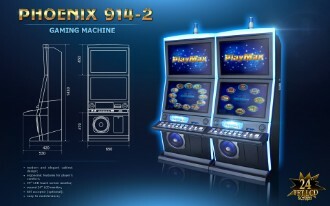 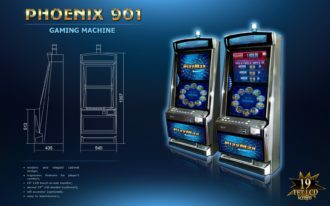 Gaming machines from the Phoenix product line are characterized by ergonomics, easy maintenance and an attractive price. 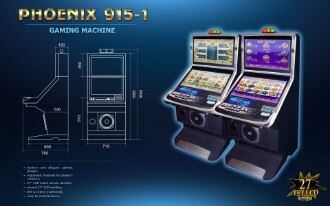 Supplemented to maximize customer satisfaction, they have proven their worth and reliability. 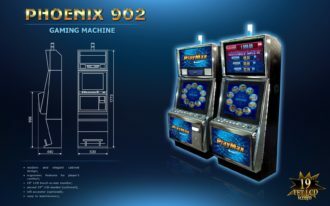 These models are compatible with the Falcon game platform and the multigame series from PlayMax 1 to PlayMax 12 and Lucky Hand.